(Pablo Martinez Monsivais | The Associated Press) In this July 13, 2008, file photo, shows the Freddie Mac headquarters in McLean, Va. Freddie Mac reports financial results on Tuesday, Nov. 1, 2016. 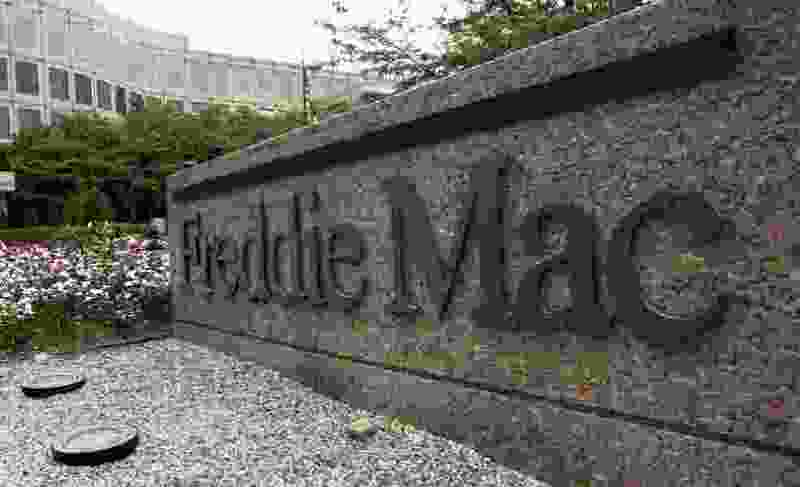 The 30-year fixed mortgage rate dropped the fourth time in the past five weeks, according to data released by Freddie Mac Thursday, giving potential homeowners a reprieve before expected increases hit the market later this year. Meanwhile, 15- and five-year rates were mixed. According to the Freddie Mac survey of lenders, the 30-year fixed-rate average fell to 4.55 percent with an average 0.5 point. (Points are fees paid to a lender equal to 1 percent of the loan amount.) It was 4.57 percent a week ago and 3.88 percent a year ago. The 15-year fixed-rate average remained at 4.04 percent with an average 0.5 point. It was 3.17 percent a year ago. The five-year adjustable rate average reached 3.87 percent with an average 0.3 point, up from 3.83 percent a week ago. It was 3.17 percent a year ago. Meanwhile, mortgage applications decreased from a week earlier, according to the Mortgage Bankers Association (MBA). The market composite index — a measure of total loan application volume — declined 4.9 percent. The refinance index dropped 4 percent, while the purchase index fell 6 percent. The refinance share of mortgage activity accounted for 37.6 percent of all applications.